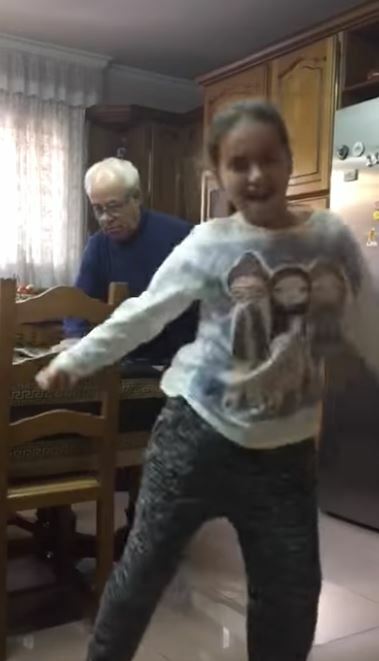 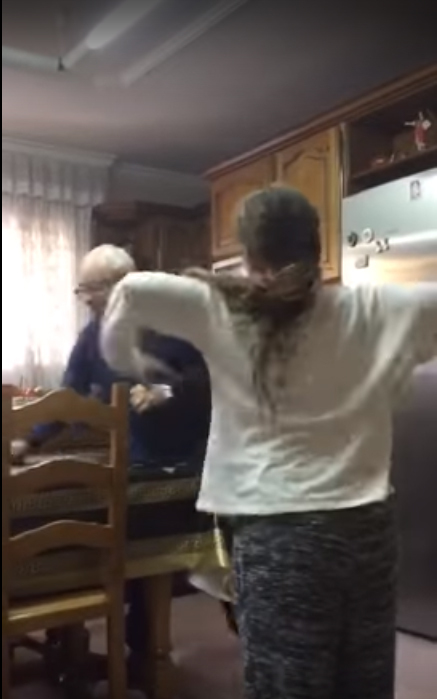 Little Alexa from Tarragona, Spain wanted to showcase her remarkable dancing skills to the world so she recorded herself busting to moves to the popular song ‘Despacito’ in the kitchen. 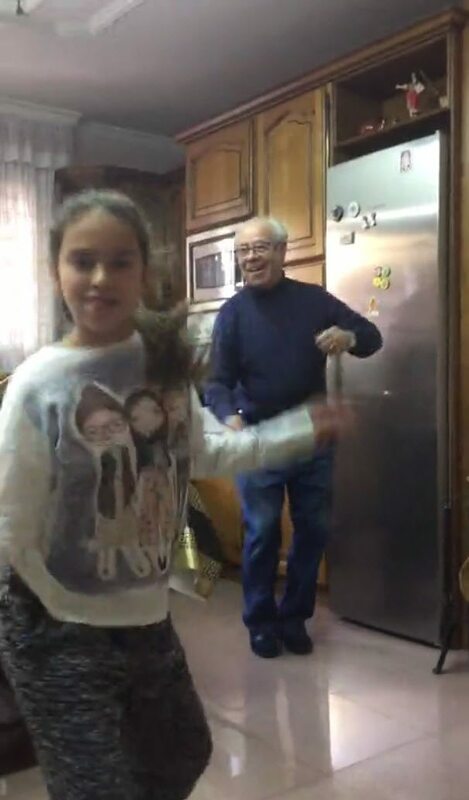 However, her grandfather could not resist the upbeat latin song and joined in the fun secretly behind her! 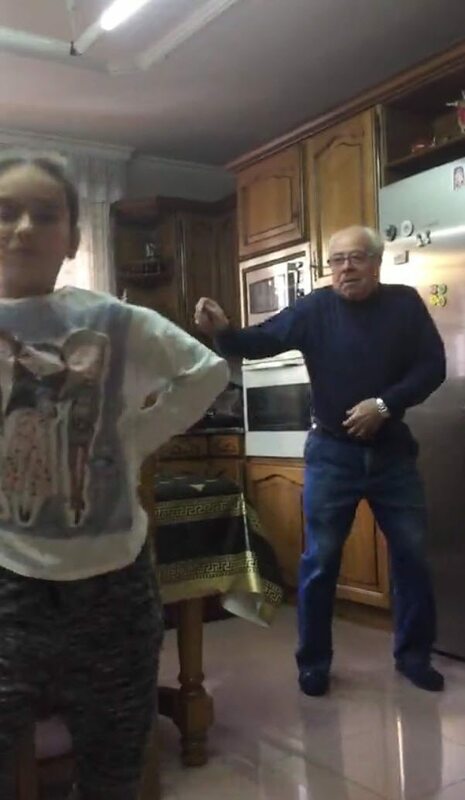 The grandfather busts similar moves like Alexa when she seems distracted with the dance and it is hilarious!